The Kingdom of Morocco is located within the Maghreb region in North Africa. Its coastline spans both the Atlantic and Mediterranean Sea, just like France and Spain. 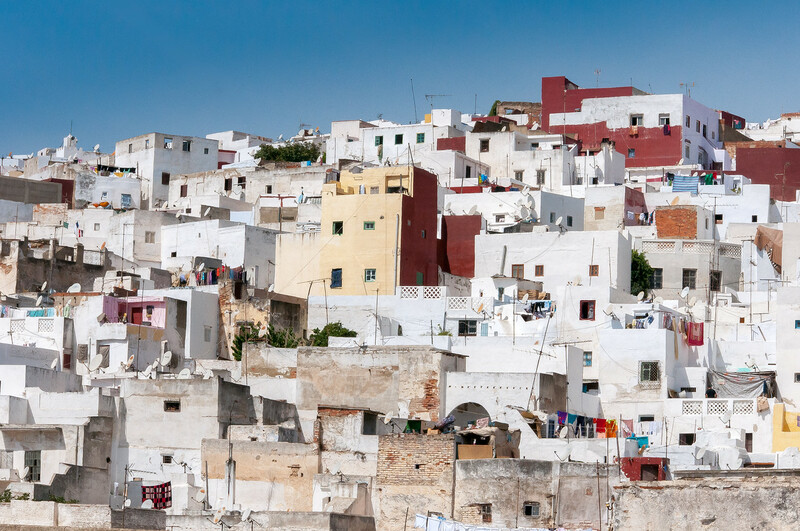 With a population count of nearly 34 million people, Morocco is best known for its geographical features dominated by rugged mountains and vast portions of desert. The population of Morocco is a blend of various ethnicities including Arabic, Sub-Saharan African, European and indigenous Berber. 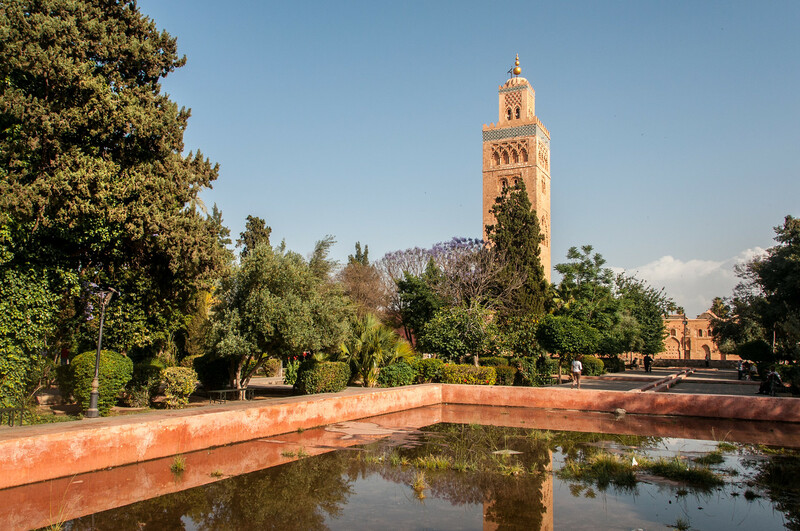 All of these combine for enticing visitors from all over the world to travel to Morocco. Historically speaking, Morocco is of prominent power within its region. It also has a history of independence, which is unique within the region and among its neighboring countries. However, Morocco used to be a French protectorate from the year 1912 until 1956 before Sultan Mohammed became the King of Morocco. The predominant religion in Morocco is Islam. It is also a prominent member of various Arab nation organizations such as the Arab League and Union for the Mediterranean. In terms of economy, Morocco ranks sixth in Africa. Tourism is one of the most important aspects of the economy in Morocco due to the beautiful coast, history and culture of the country. For this reason, the government has strongly reinforced the tourism industry that they even launched the Vision 2020 program that aims to reach 20 million visitors on an annual basis by the year 2020. Official Language: Arabic is the official language of Morocco. Wi-Fi Availability: It is easy to find Wi-Fi access in Morocco, especially in the major cities. Most cafes, restaurants and hotels have them for free. Airport/s: The Mohammed V International Airport in Casablanca is the main hub for international flights for those who travel to Morocco. Visa Required: All US citizens do not require a visa for a stay of no more than 90 days stay during your travel to Morocco. However, a valid passport and return ticket is required. For other countries, you can inquire with your local embassy about specific visa requirements for each country. Driving: In Morocco, you must drive on the right side of the road. International Driver’s License Accepted? You can drive in Morocco using foreign issued driver’s license. You can use your foreign driver’s license for up to a year. Crime: In general, Morocco is a safe country and there are no major threats to US tourists when visiting the country. However, Morocco has had a reputation in the streets for being infested with crooks and petty thieves. These crimes are non-violent and non-confrontational, however, and they have lowered in number in the past few years. Electrical Adapters: In Morocco, the electrical voltage used is 127 volts or 20 volts at an electrical frequency of 50 Hertz. Trivia: When dining in Morocco, it is impolite to turn down a meat when it is offered during a meal. You must also not handle food using your left hand. The cuisine of Morocco is heavily influenced by the exchanges of culture throughout its history, as well as the diversity of its population. In general, the cuisine is inspired by Mediterranean, Arabic, and Andalusian cuisine. The use of spices and herbs is one of the most compelling characteristics of Moroccan cuisine. Most of these spices are imported to Morocco but the country also has several home grown herbs and spices such as saffron, mint and lemons. Couscous is the staple dish in Moroccan cuisine. Aside from couscous, Moroccans also love meat such as beef and chicken. These meat types are cooked with spices that are either roasted or fried. Aside from couscous, bread is another staple in the Moroccan dining tradition. Baguette or white flour bread, in particular, are a favorite among Moroccans. Hassan II Mosque – This mosque in Casablanca is the largest in Morocco and 7th in Africa. However, its minaret is the tallest in the world at 210 meters. It features a Moorish architectural style. Bahia Palace – This palace and its gardens are set in Marrakesh in Morocco. However, only a certain percentage of the palace is open to the public. You can visit the palace from 8AM to 6PM daily. Majorelle Gardens – This 12-acre botanical garden and landscape garden is located in Marrakesh. The garden was named after artist Jacques Majorelle that showcases exotic plants. 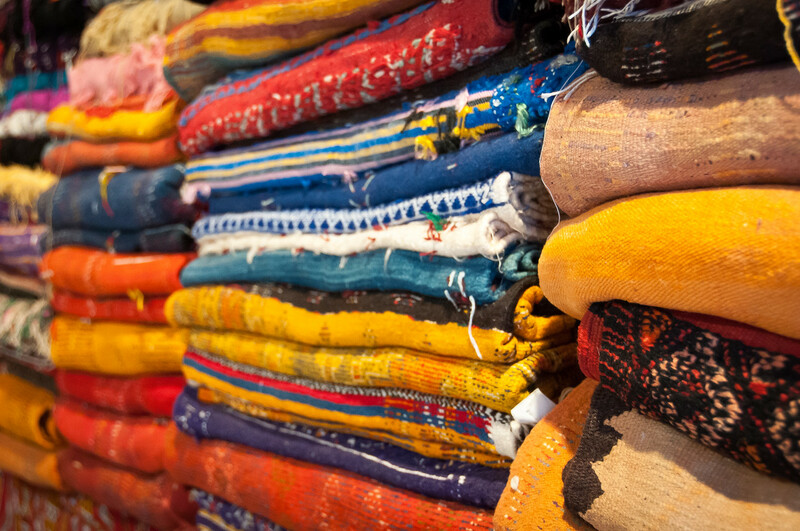 You will also find the museum of Berber culture in the area. Saadian Tombs – This tomb was once a hidden mausoleum which dates back to the time of sultan Ahmad al-Mansur. They were discovered I 1917 and restored to its state today. 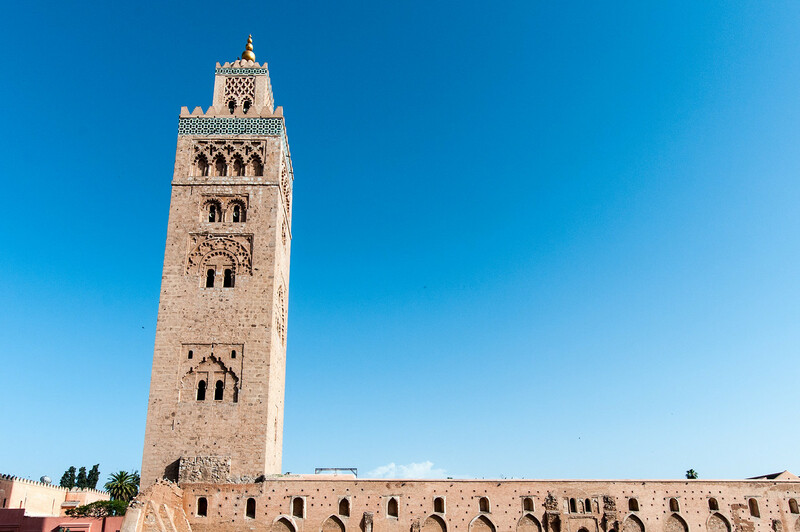 Hassan Tower – This famous tower in Morocco is actually an uncompleted minaret for a mosque in Rabat, Morocco. It was first constructed in 1195 and was supposed to be the largest minaret and mosque in the world.